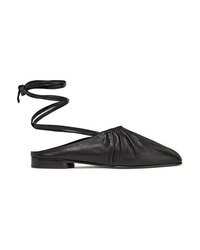 3.1 Phillip Lim Nadia Lace Up Ruched Leather Flats $495 Free US shipping AND returns! 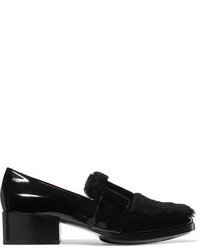 3.1 Phillip Lim Nadia Stitched Textured Leather Loafers $495 Free US shipping AND returns! 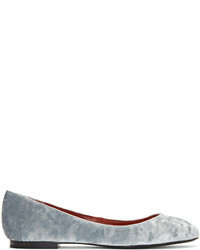 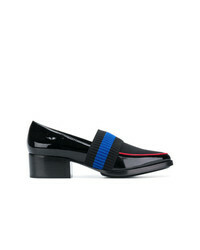 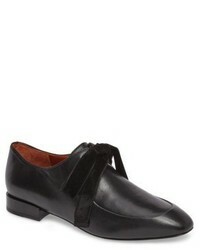 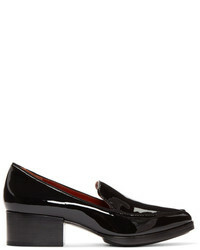 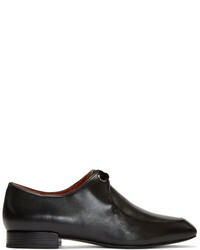 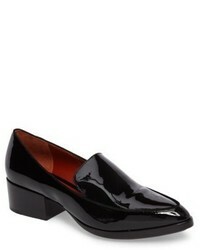 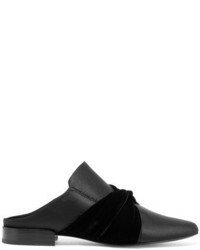 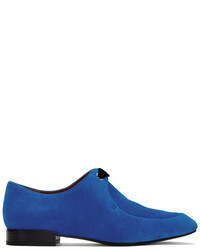 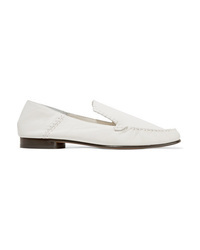 3.1 Phillip Lim Quinn Loafers $402 $805 Free US Shipping!